It’s not always that you meet someone who’s been trading in the stock markets since the age of 16. And it’s still not a common thing to meet someone who’s financially free and who’s helped over 40,000 students over the past 9 years and training them with these principles. 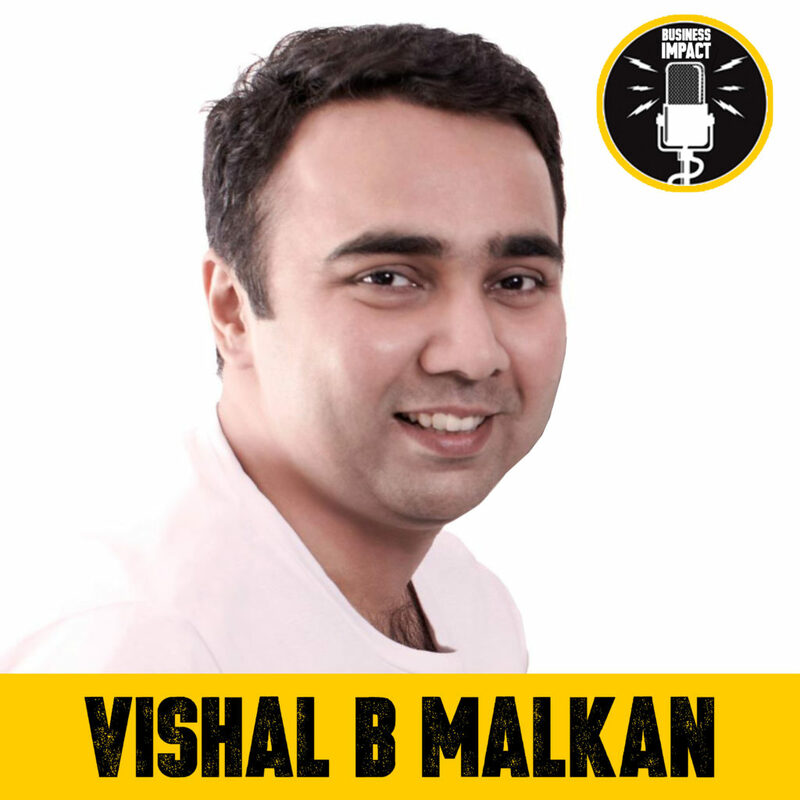 In this episode, we will get into the mind of an ace STOCK MARKET TRADER, Vishal Malkan – based in Mumbai. Vishal and his wife Meghana are one the pioneers in the field of teaching stock market trading in the simplified way to the common man. 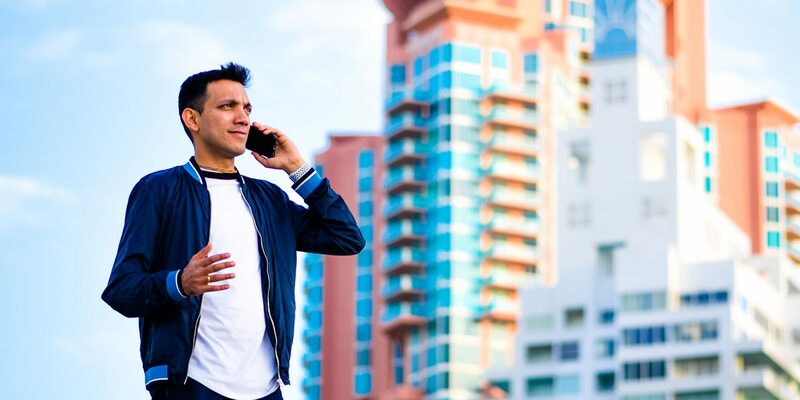 Having been a trader since the age of 16 years, Vishal has been through all thick and thins of the stock market until he finally achieved success as a trader. Since then, he has taken up the cause of helping others to become professional traders. 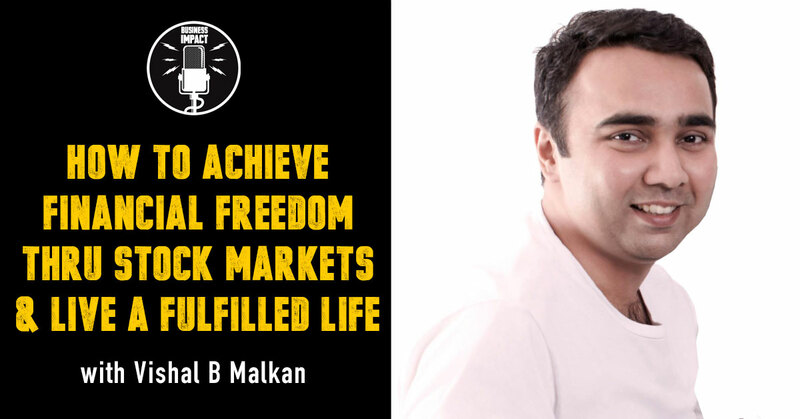 He has trained and mentored people from various backgrounds and helped them become professional traders. Apart from being a faculty at BSE Training Institute & National Stock Exchange, Vishal has also provided training at Corporate Houses like ICICI Bank (Treasury Department), DSP Merrill Lynch Limited, Bank of America & Accenture and Management Institutes such as Indian Institute of Management (IIM), Shillong, Jamnalal Bajaj Management Institute of Management Studies & Goa Institute of Management Studies. Vishal regularly appears on business channel CNBC TV18. 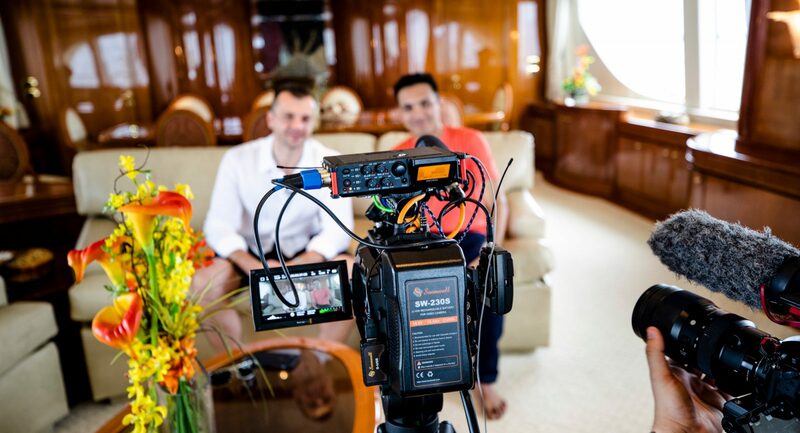 I had a chance to closely work with him during a training session in Thailand, which we did together, and I thought I must bring out his story out to the world and to my audience specifically. What made this happen? You’ll know when you listen to this podcast! Interestingly, Mac’s life changed after he attended the Millionaire Mind Intensive back in 2004. Trust me… this podcast will surely have an impact on you! 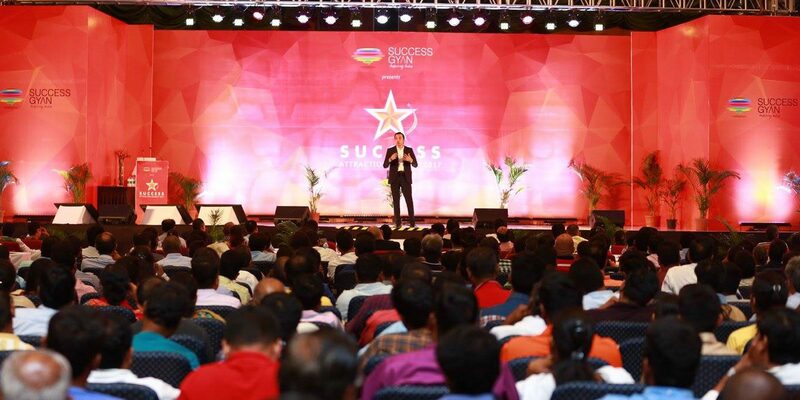 hi sidharth…u choose a right material for entrepreneurship podcast. Podcast was excellent and very informative. Welcome Jitesh. Glad you found this podcast valuable.. Please make sure you share this to other whom you think might benefits! Thanks a ton!! Yes, Umesh, it will definitely change the perception in peoples’ minds on how this game really works! Vishal was awesome!